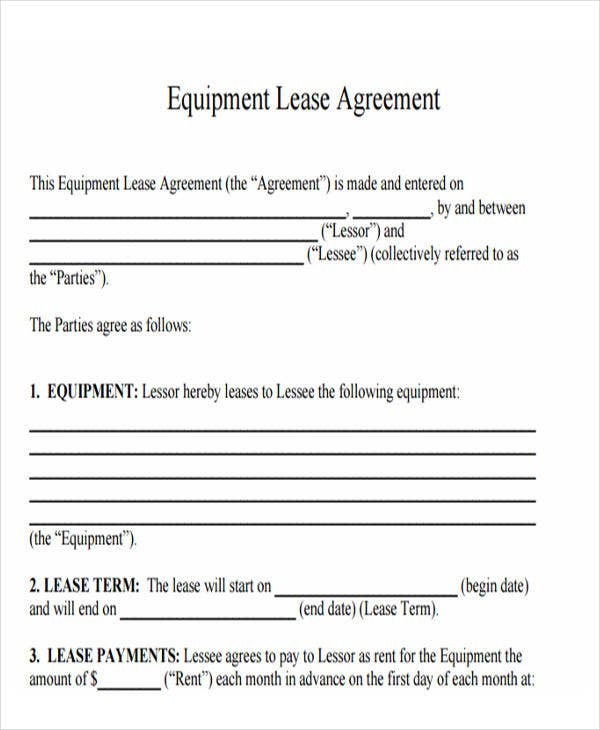 On the search for specific, professional, and printable private lease agreement samples? 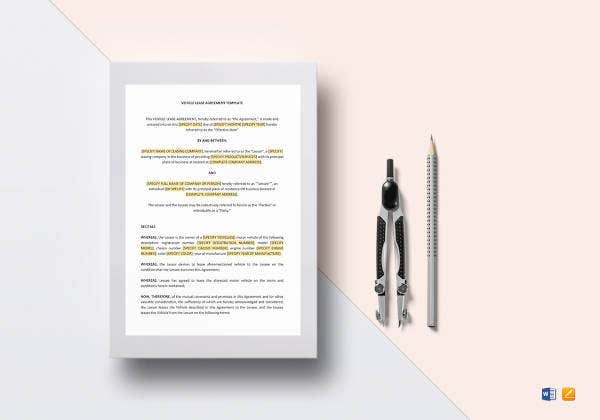 We can help you hasten your work. 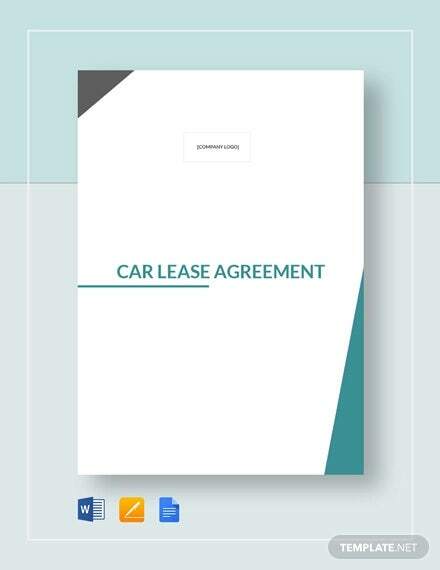 We here provide you with an array of downloadable private lease templates that are high-quality, well-researched, and updated samples. 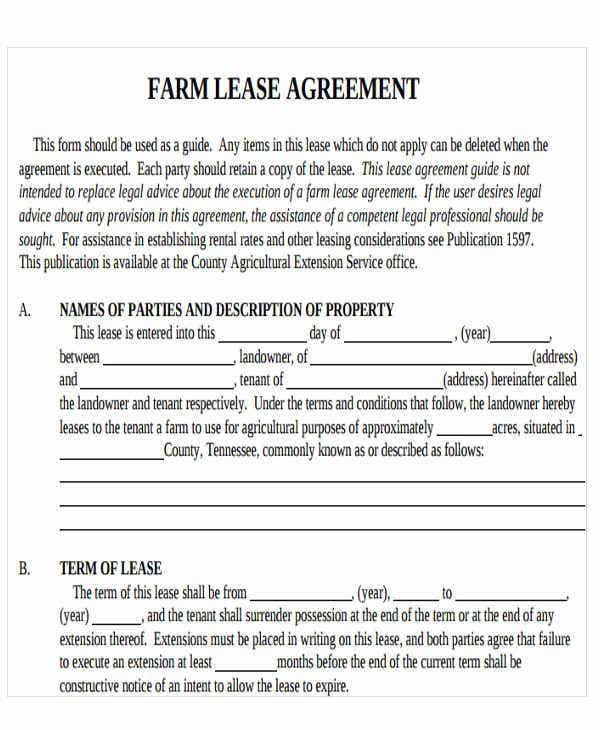 Lease agreements are one of the many legal tools used in a civilized society so that people will not take justice in their own hands. It is part and parcel of the foundations of democracy and public policy. 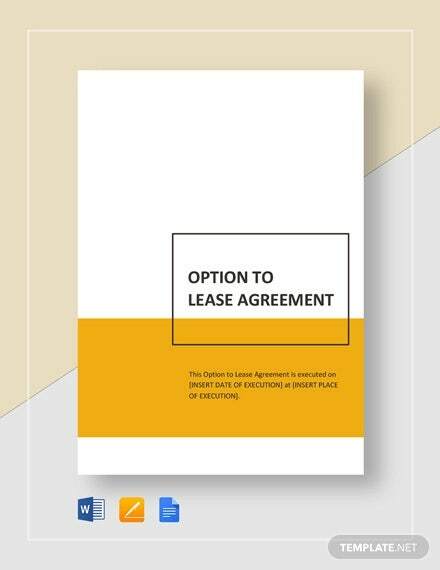 The agreement must genuinely reflect the true intention of the parties in order to avoid confusion and conflict. It can be a technical endeavor for some. 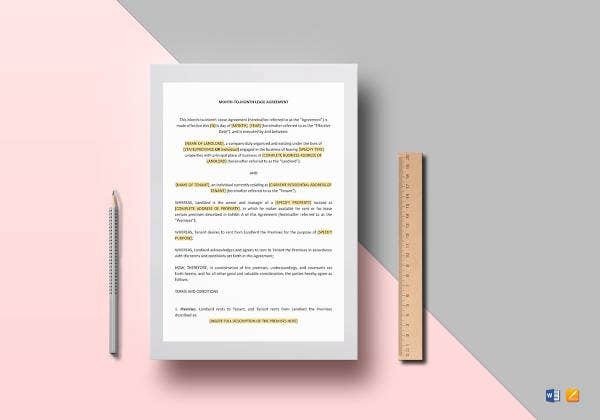 That is where we are planning to intervene and help you with your work with the help of our collections of Agreement Templates. So feel free to scroll down and check them out. Details of the contracting parties. 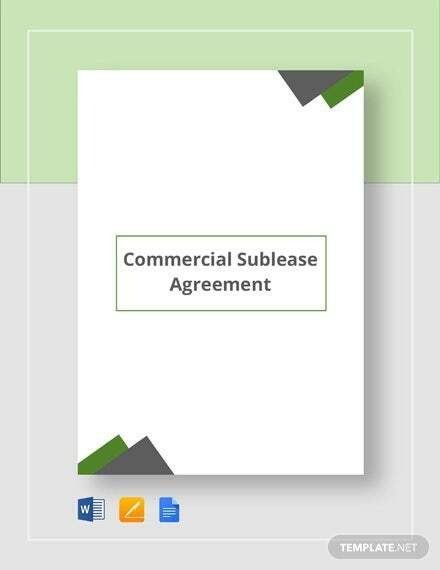 It will lay out the backgrounds and basic details of the contracting parties. On the part of the lessee, he or she will be able to know details about the lessor in order to know how to keep in touch with him or her. It is a good way of showing that both parties lay all their cards down in order to establish trust and confidence. 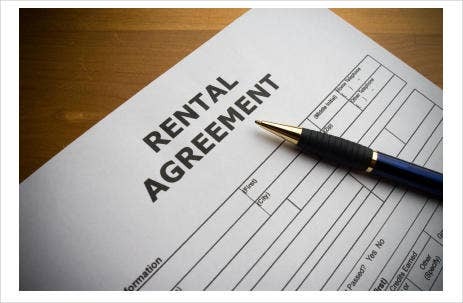 Provide a stipulation as to the rights and obligations of the parties. 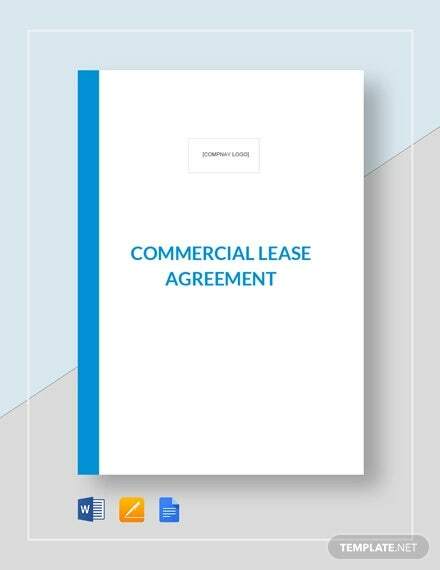 The provisions of the lease agreement will help the contracting parties understand the nature of the agreement. The defense of lack of knowledge cannot then be invoked because at the outset the agreement was mutually agreed upon by the parties. The obligations must be performed in good faith. 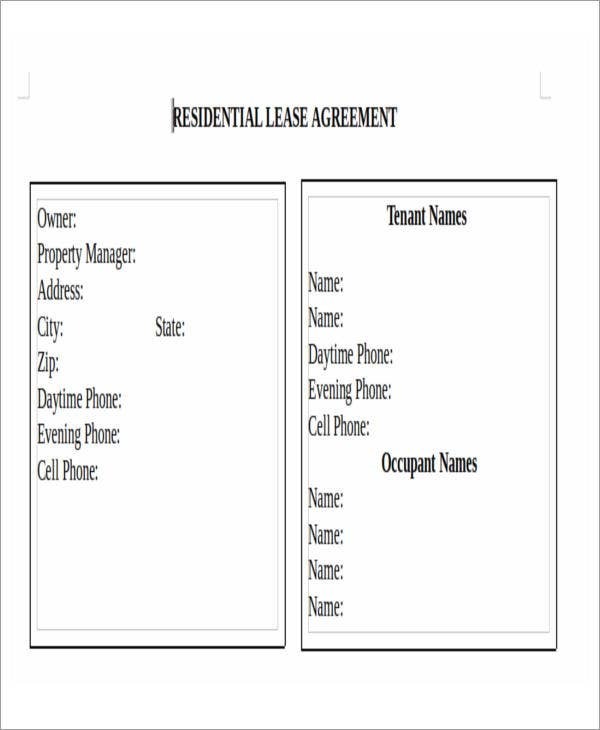 Provide a description of the subject property. 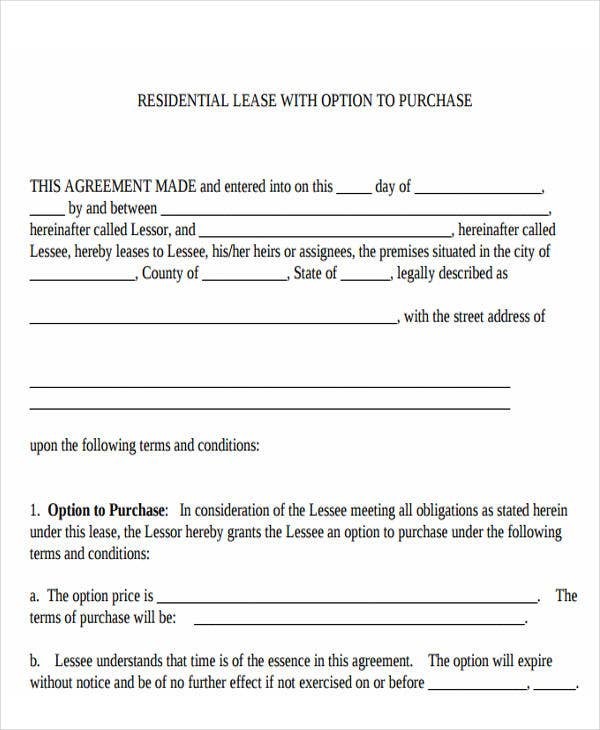 The lease will not be possible without a property to speak of. 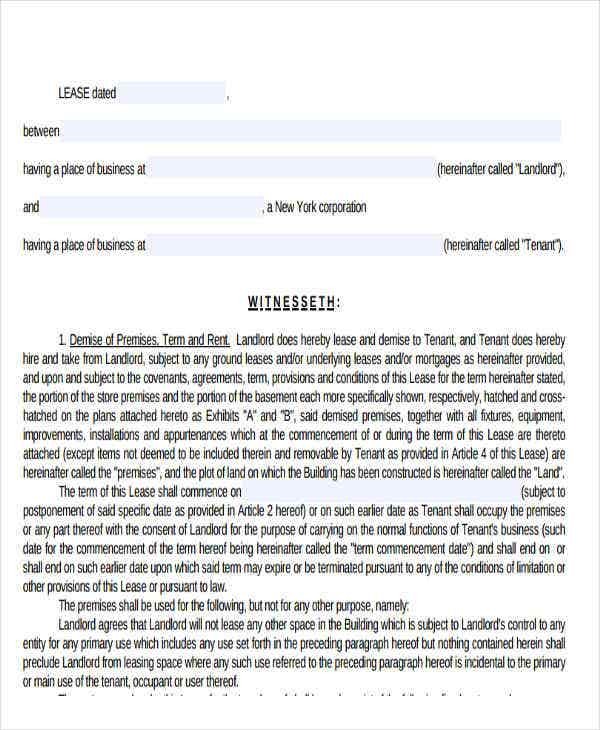 It is the object of the contract. 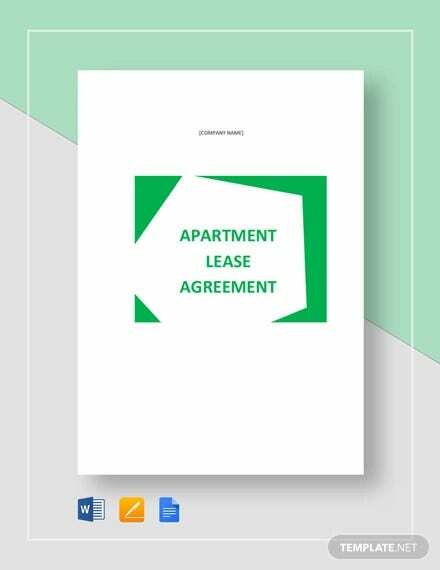 The agreement is for the property’s safekeeping. 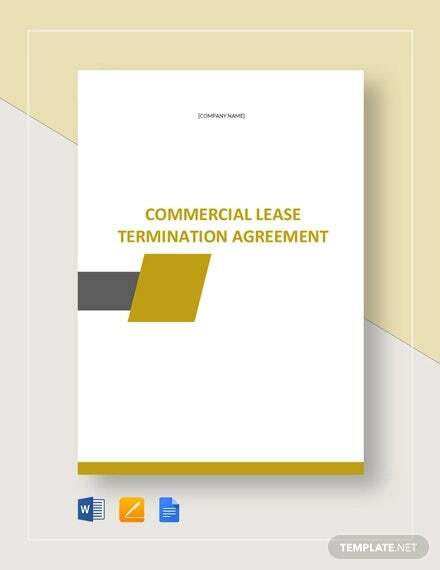 In terms of conflict and damages that may occur either intentional or unintentional, the agreement will surely help shed light on that matter. 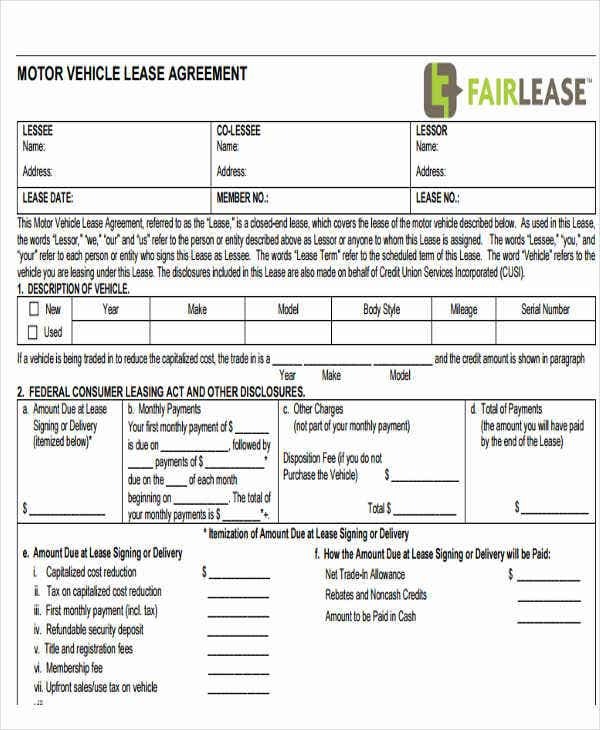 You can also check out our other Lease Agreement and Rental Lease Agreement templates. 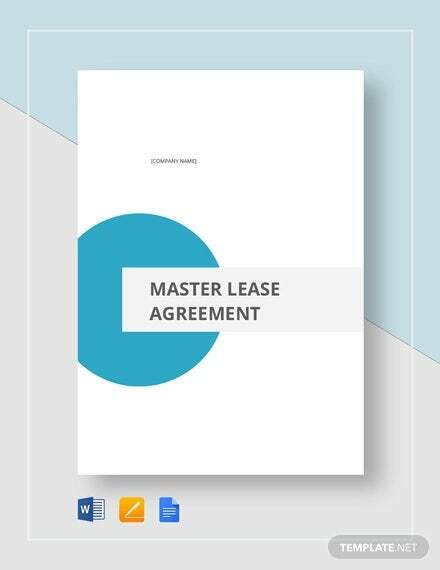 What Are the Points to Avoid in Drafting Lease Agreements? No broad and vague statements. 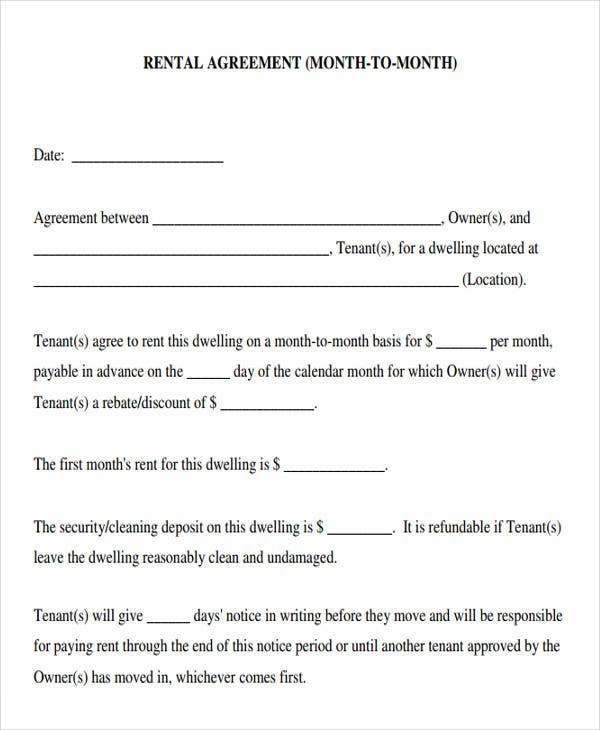 Always write your agreement in a specific manner. This is so in order to avoid confusion and conflict in the future. 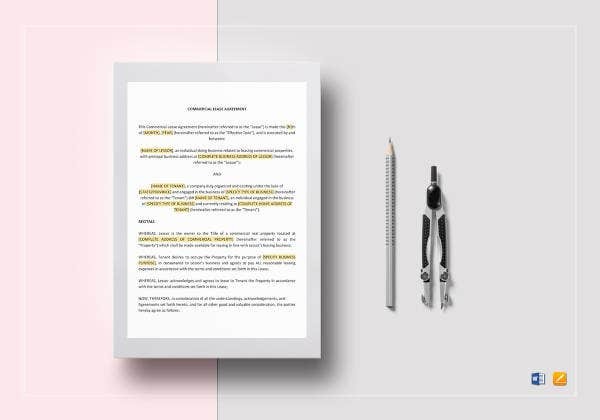 When the tone of your agreement is specific, there is nothing to construe or interpret. 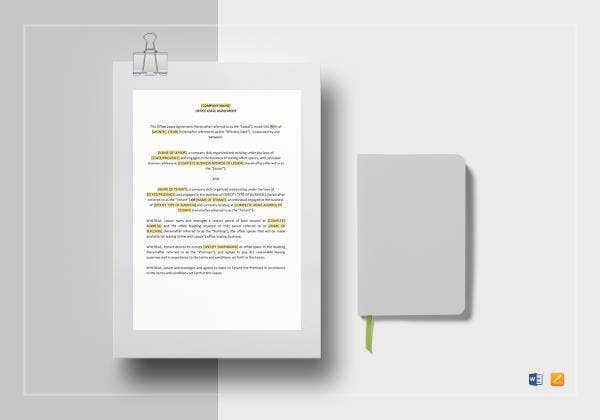 The language of the agreement itself must reveal the intention of the contracting parties. 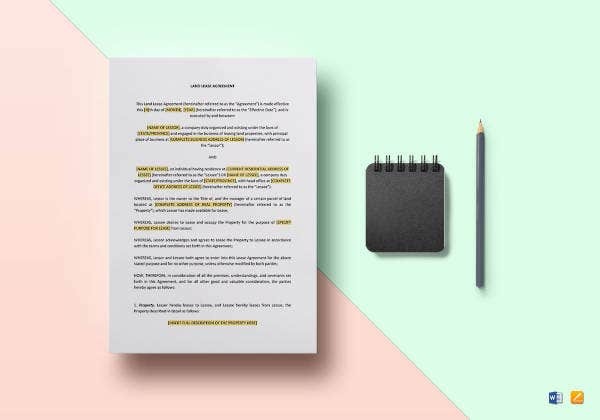 Avoid being verbose. Be concise in your provisions and stipulations. When it is brief, it will not be subject to multiple interpretations. It will also save you more time and effort. 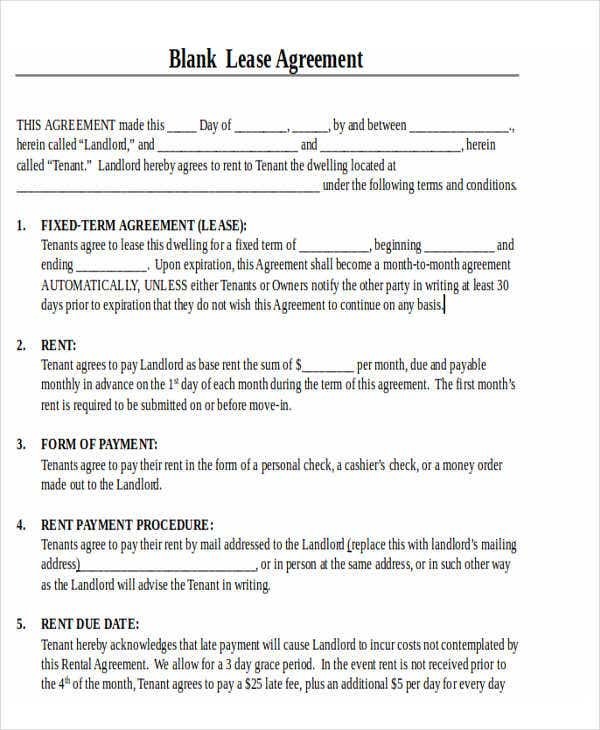 These are just some points you need to take into account particularly in drafting your agreement. 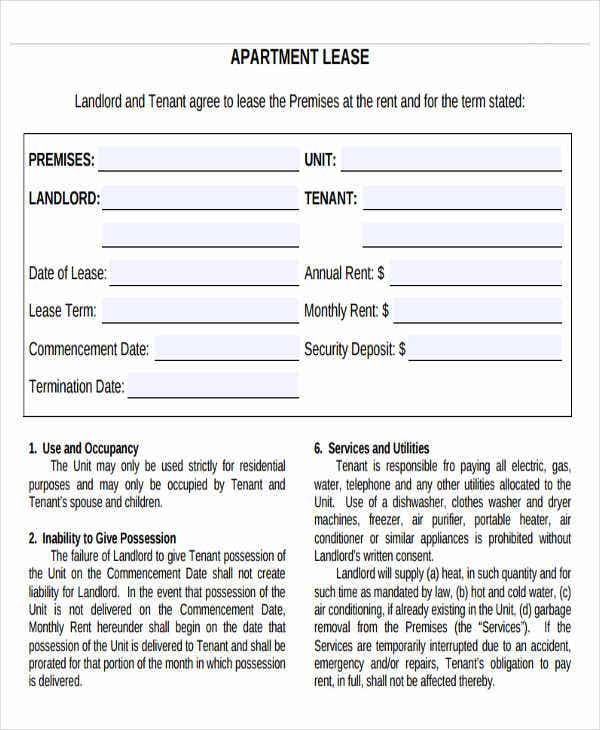 You can also check out more Rental Agreements if you couldn’t find the templates you were looking for here.